We look forward to seeing you in Colorado where “Fresh Air and Fond Memories are Served Daily”. 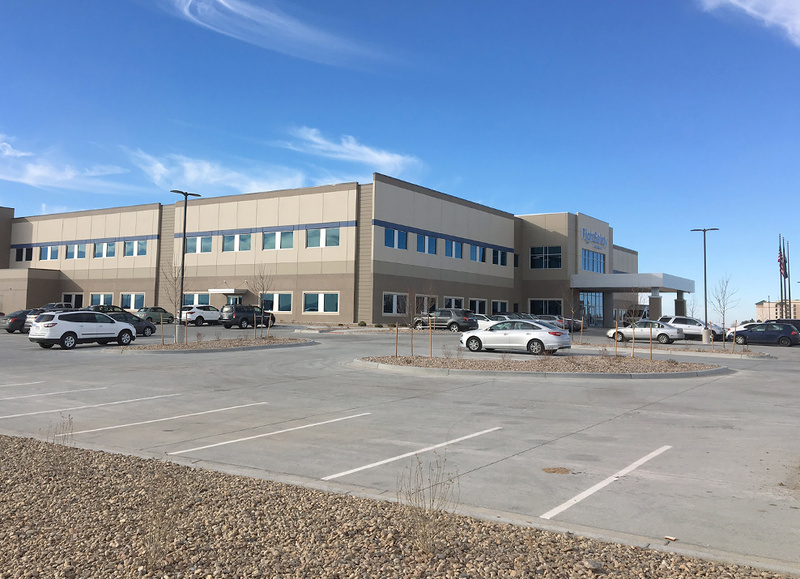 From the moment you walk into our beautiful new facility, plan on receiving the finest Rocky Mountain hospitality and air-crew training available. The Learning Center is located just west of Denver International Airport (DEN) in an area where restaurants and hotels are within walking distance. We are very proud to currently offer Pilot Initial and Recurrent Training in the EC-135p2+, AS350 B3 and Bell 407GX/GXP. We look forward to seeing you and introducing you to this beautiful area we all call home.